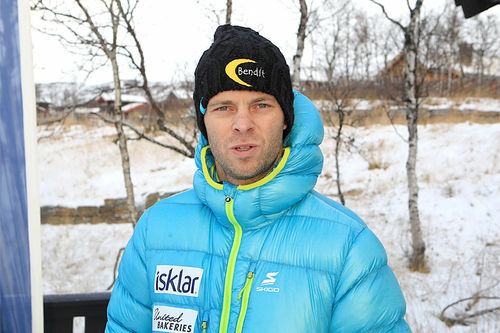 Petter Eliassen inn til suveren seier i Jizerska 2016. 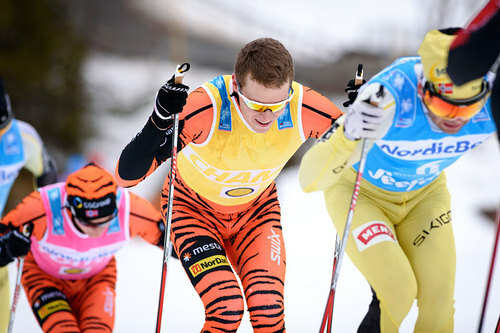 Foto: Magnus Östh/Ski Classics. Sesongens neste renn i Visma Ski Classics kommer denne helgen. Det er Jizerska i Tsjekkia som nå er vertskap. JIZERSKA PADESATKA IS READY FOR VISMA SKI CLASSICS! The final stretch of Visma Ski Classics’ Central-European part of the tour will take place on Sunday this week. 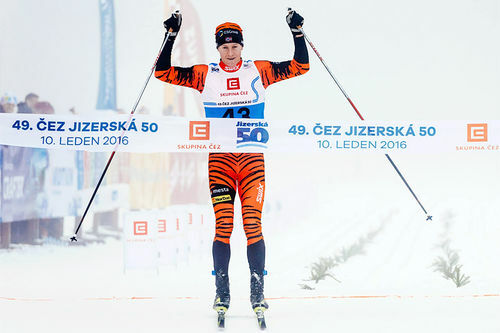 The 50 km race Jizerska Padesatka in the Czech Republic has about 60 cm of snow, and the course is in perfect condition. The weather forecast promises some sunshine and mild temperatures, which should suit both the organizers and the skiers alike. 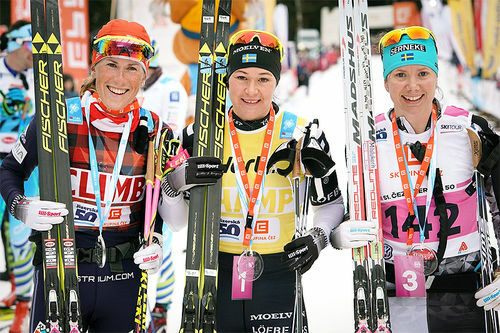 After last weekend’s race in Italy, Toblach-Cortina, the fight between Katerina Smutná, Team Santander, and Britta Johansson Norgren, Lager 157 Ski Team, tightened a great deal as the former won her fourth consecutive race this season and is only 45 points behind the leading Swede. On her home turf, Smutná may turn out to be unbeatable, and she has a real chance to become the yellow bib holder in the women’s competition. 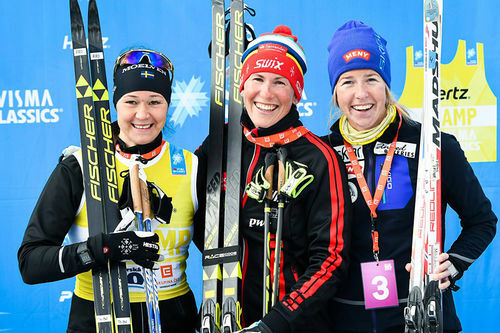 These two great women may be in a league of their own, but they are not the only skiers fighting tooth and nail for glory as Team United Bakeries’ Astrid Øyre Slind and Team Serneke’s Sara Lindborg have only eight points between them. 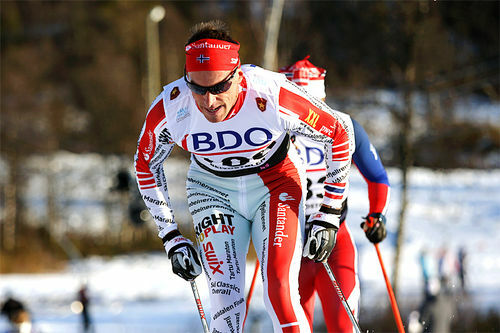 The men’s overall competition seems to be very much dominated by one Norwegian wearing his trademark aviators. 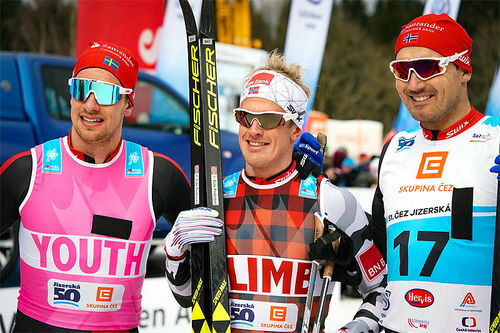 Team Santander’s Tord Asle Gjerdalen leads by 279 points over his teammate Andreas Nygaard whose primary goal is to win the sprint competition this season. However, this young Norwegian skier has already become familiar with the sweet taste of victory and may not be able to let that taste slip away so easily. These two Team Santander athletes are not the only ones in the limelight at the moment. Team LeasePlan’s Petter Eliassen showed that he is back with a vengeance and that he will be a force to be reckoned with from now on. 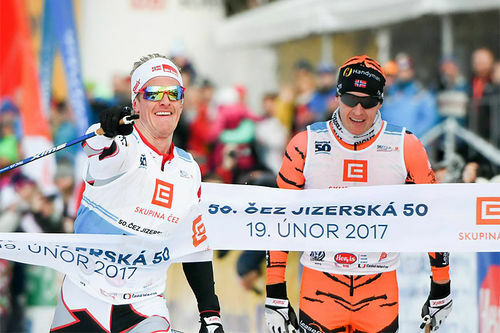 He is also the winner of the last year’s Jizerska Padesatka, and it would be no surprise to anyone if he won the race again on Sunday. Based on the results from Italy, Team BN Bank’s Morten Eide Pedersen and Øystein Pettersen are also strong candidates for the podium along with Team LeasePlan’s Stian Hoelgaard who has been in the top 8 in every race since Vasaloppet China. 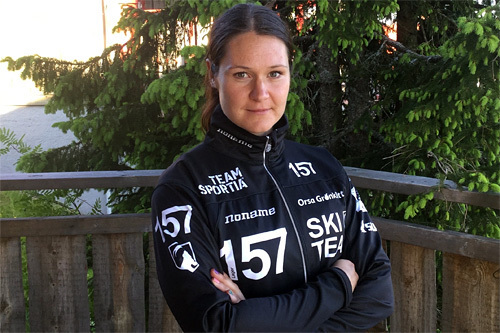 Visma Ski Classics pro athletes anticipate a great race this weekend, but they are not alone with their sentiment. The organizers have high hopes for the upcoming event as well as it is the 50th edition. In addition to the listed favorites above, Tomas believes that some local skiers can have their day in the sun. 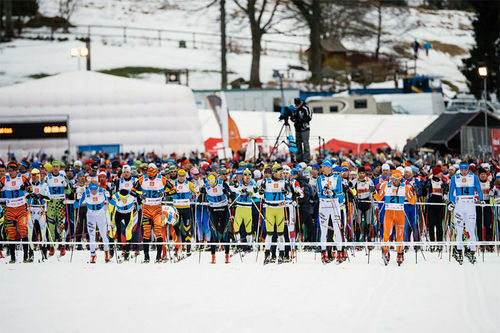 After Jizerska Padesatka, there is a two-week break in Visma Ski Classics, and the tour will reconvene on March 5 when the legendary Vasaloppet takes place starting the new Visma Nordic Trophy tour with the five Scandinavian races.